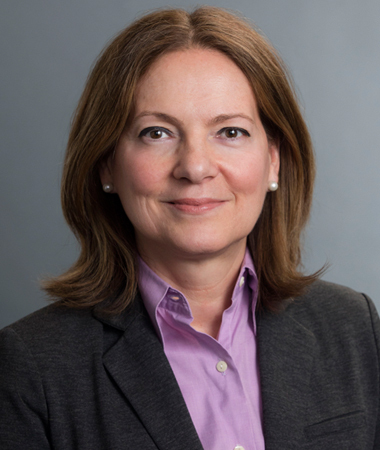 Shiela Vinczeller is the Chief Diversity Officer and Vice President of Human Resources, Talent Management and Global Mobility at International Paper. Shiela joined International Paper in 2006 but began her career with General Electric in Hungary. Since then, she has held roles with increasing geographical scope within the EMEA region, including HR responsibility for the entire manufacturing function, followed by the Staffing and Organization Development for the region and finally as HR Director for the EMEA region, including operations in India. Following her time at GE, Shiela joined the privately held Belgian industrial company, the Lhoist Group in a global HR role. Her responsibility included setting up a greenfield operation in China. Shiela joined International Paper in 2006 and has held the positions of HR Director for the EMEA region, HR Director of Industrial Packaging and leading the Talent Management and Corporate Staff Groups. She is currently Chief Diversity Officer and VP of Talent Management and Global Mobility. Shiela is on the Board of Germantown Performing Arts Centre and Leadership Memphis. She holds a bachelor’s degree in Business Administration and a post-graduate degree in marketing communications from Budapest College of Business and Economics. In addition to her native Hungarian, she is fluent in English and French. Shiela and her family are based in Memphis, Tenn.